Join us for LUNCH both days and learn what every creative professional should know about protecting your rights and not getting into legal hot water! 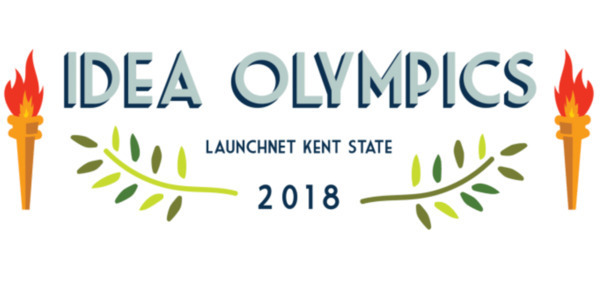 Come watch some great pitches by the 2018 Launchnet Idea Olympics finalists. All the CEO Ladies-March: Women in Kent! 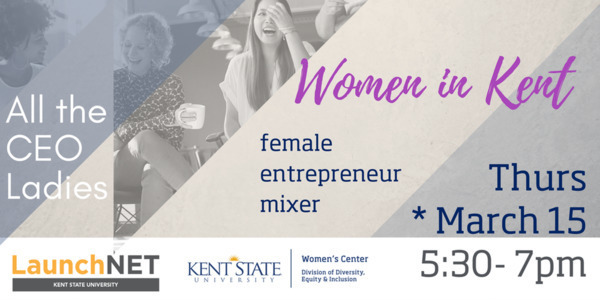 Celebrate Women's History Month with All the CEO Ladies & some of Kent's successful female entrepreneurs! 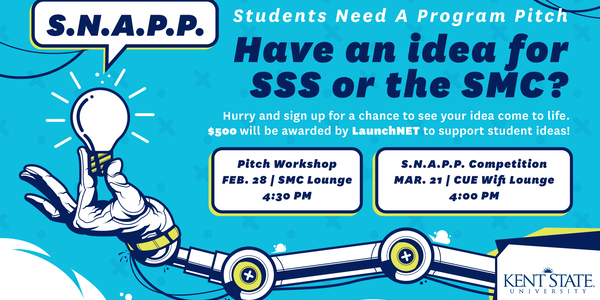 Students Need a Program Pitch! We want to hear from Y-O-U about what our programs (Student Multicultural Center & Student Support Services) should do next. 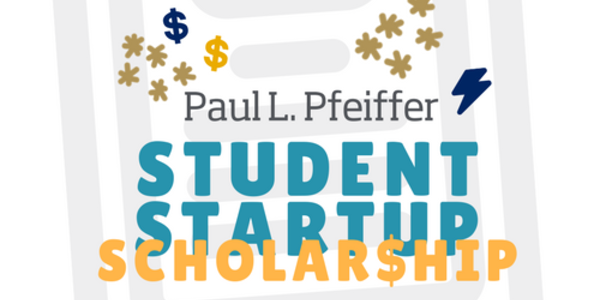 You may have some ideas already bubbling and this is your opportunity to be compensated for your greatness! People don’t want 1/2 inch drill bits, they want 1/2 inch holes. 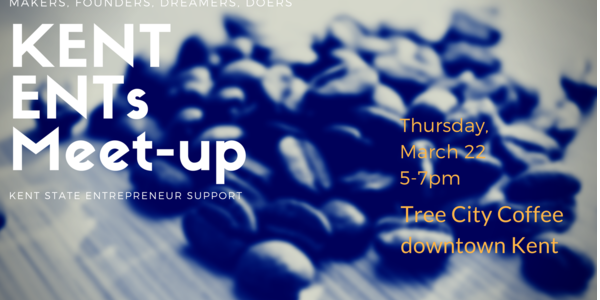 LaunchNET will again be hosting a pop-up shop downtown to help you get in front of customers! 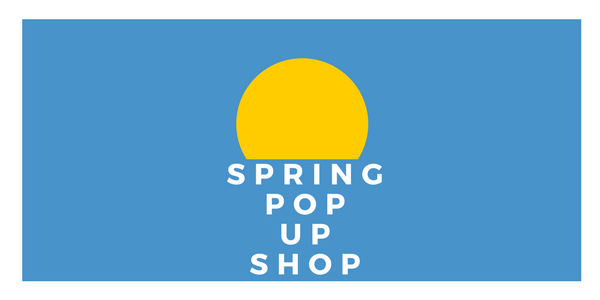 The Spring Pop-up Shop will take place Friday, April 20th from 5-8pm at Tree City Coffee in downtown Kent. 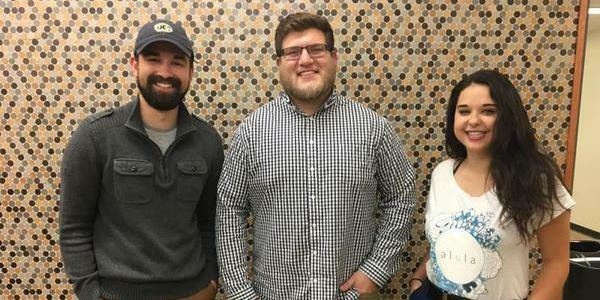 WKSU spotlights client Case.MD/alula in a story about being a student entrepreneur. 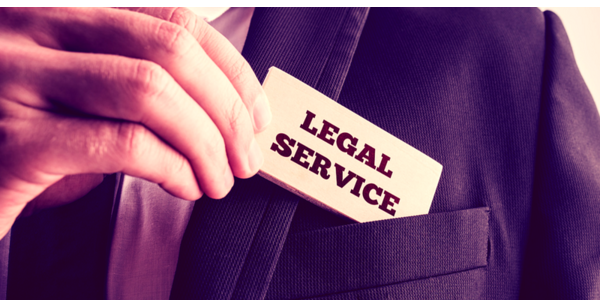 Have a legal questions about your business? 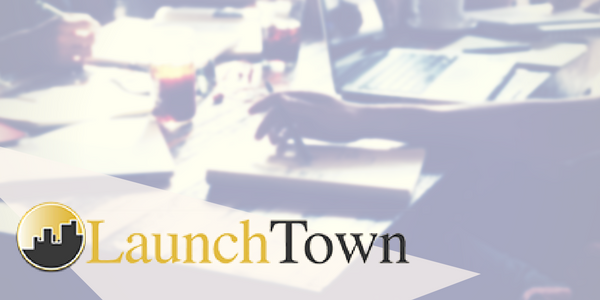 Whether you need to know about partnership agreements, how to set up an LLC, or if you have any intellectual property to protect, sign up to talk with our FREE legal consultant in the LaunchNET office. 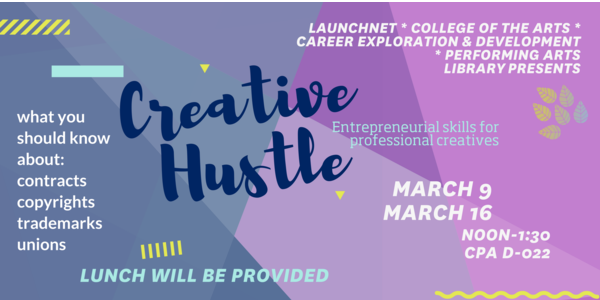 Join LaunchNET clients every month for a laid-back, social meet-up with other college entrepreneurs! 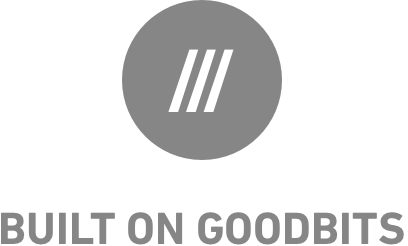 Check in and share solutions, issues, a coffee, successes, and meet others in the same boat. 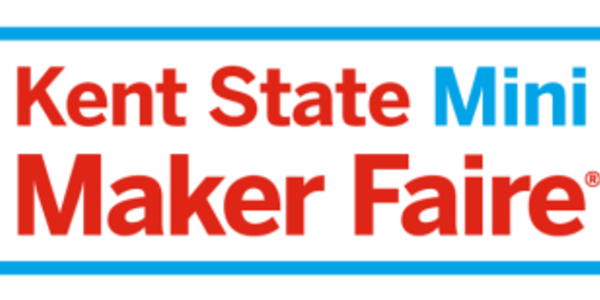 Meet other founders in the area! Flashstarts is looking to fill several marketing intern positions. These positions are open to undergraduates and graduates. Paid Internship $10 - $15 hour. 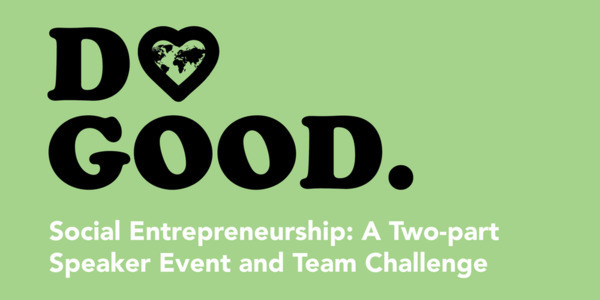 Student teams will be developed consisting of 4-6 students from different majors. Navigating numbers in business shouldn't be a headache! 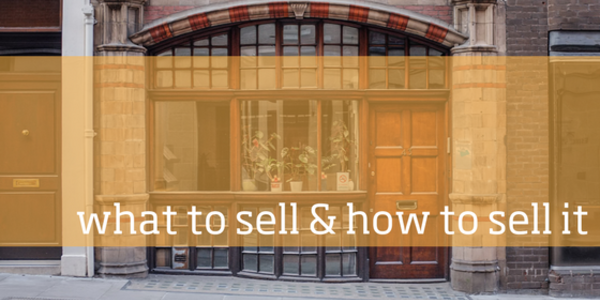 This training session uses helpful templates and real examples on how to change your financial transactions into financial statements. The Ohio Entrepreneur Expo 2018 is designed to provide all Attendees and Participants with the resources, guidance and inspiration necessary to move forward, take action, and launch The Entrepreneurial Dream! 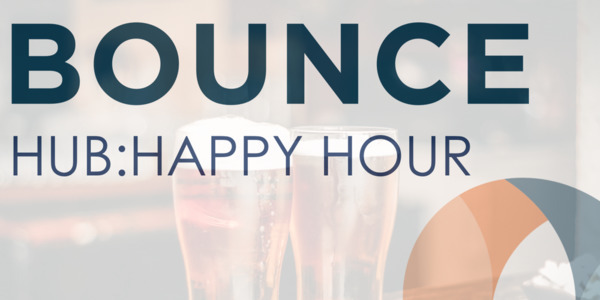 Join the Bounce community and Program Director Courtney Gras for informal networking with local founders and innovators. 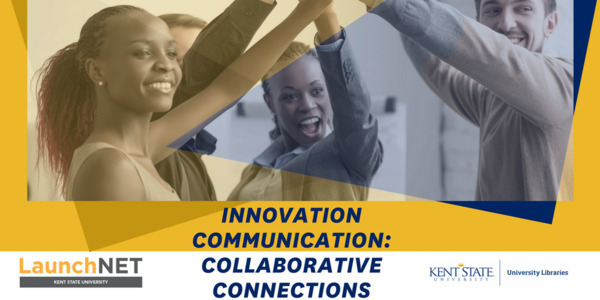 The event is open to anybody in the community interested in Bounce, entrepreneurship, and innovation in Akron.